Y’all know I can’t resist walking past the Kikki K store in Covent Garden without darting in for a purchase or two. And when I walk in to find a 20% off sale, well, it would be rude to say no, right? 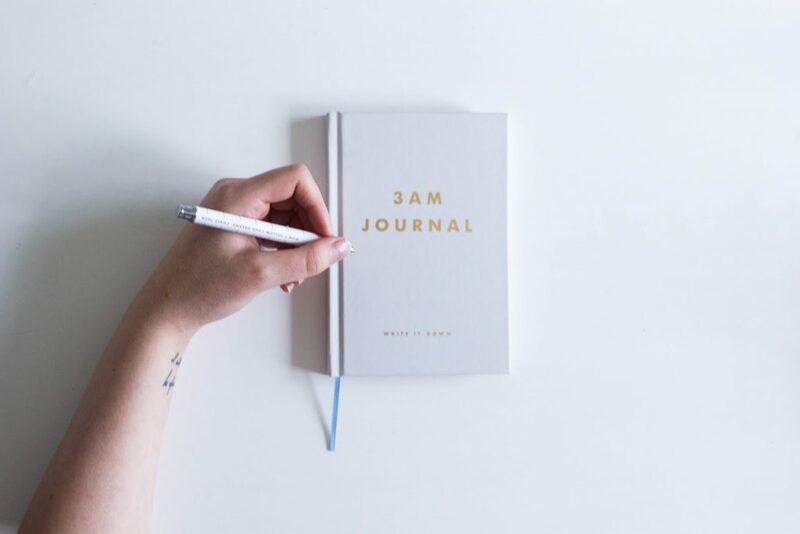 My favourite purchase was the 3am Journal. I suffer from a severe case of ‘busy brain’, and after climbing into bed and turning off the light, I can expect anywhere between three and five hours of intense thinking before I find sleep. Since that’s not always practical (especially when in a twist of cruel fate, anything less than 8 hours sleep makes me a monster), I thought the 3am Journal would be great for keeping bedside, so I can jot down to dos, reminders, and important snippets to try and clear way for sleep. I love the size and shape of this, not to big and not to small, and the paper quality is second to none. I’m hoping this will help me get a better night’s sleep, but any other tips would be welcome!